For a sophisticated take on bottomless brunch, try the Kaspar's Easter Sunday Brunch. 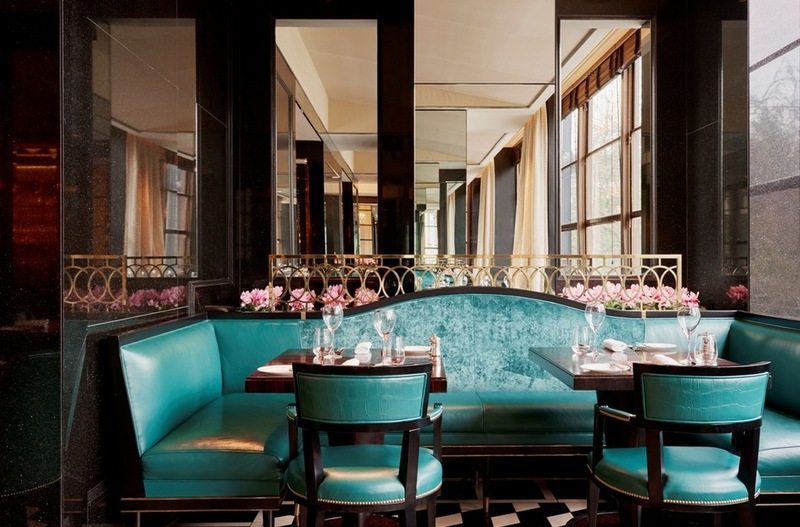 Taking place at the seafood restaurant found within The Savoy, the event will see an upmarket feast served against a backdrop of Art Deco interiors and live jazz music. The counter will be filled with fresh oysters, Cornish crab, smoked salmon and more while dishes 'foraged from the Earth' include foie gras and chocolate terrine and pumpkin and Shropshire blue quiche. A selection of homemade breads will also be available along with brunch classics such as lobster benedict and asparagus royal. For main, choose from lamb noisette, angus fillet, Scottish salmon or spring linguine before tucking into the Savoy's seasonal dessert trolley. And wash it all down with bottomless champagne, of course. What are the best dining options near Kaspar's Easter Sunday Brunch London? Kaspar's Easter Sunday Brunch gyms, sporting activities, health & beauty and fitness. The best pubs near London Kaspar's Easter Sunday Brunch. Kaspar's Easter Sunday Brunch clubs, bars, cabaret nights, casinos and interesting nightlife. Where to have your meeting, conference, exhibition, private dining or training course near Kaspar's Easter Sunday Brunch. From cheap budget accommodation to luxury 5 star suites see our deals for Kaspar's Seafood Bar and Grill hotels, including Thistle Holborn, The Kingsley from 78% off.